In Malawi, only 2% of the population owns a car and 40% own a bicycle. 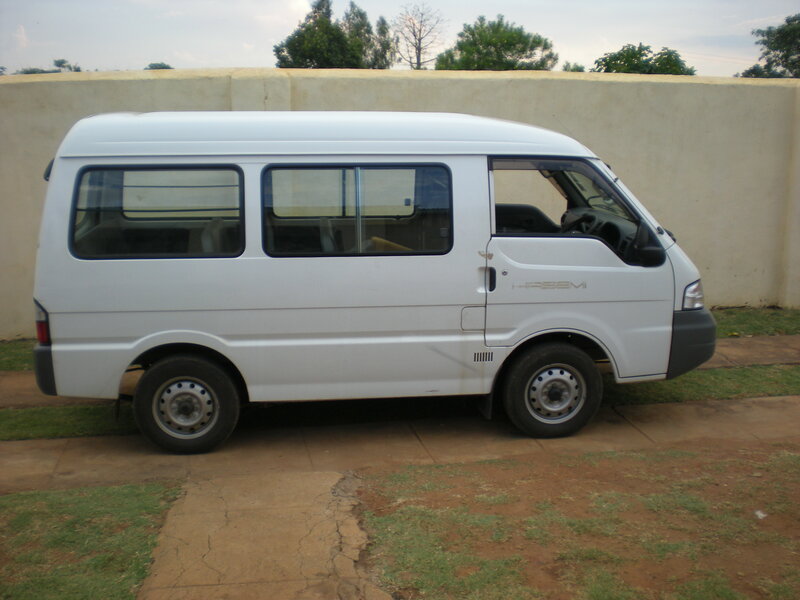 In order to travel from city to city or within the larger cities, minibuses are the primary means of transportation. The first business that KM started in order to become financially self- sufficient is a transportation business with a minibus. In 2007, First English Lutheran Church raised the money needed for KM to purchase a used minibus. KM paid the needed fees for a route, insurance, etc. so they could start their first business. This business brings in an average of $686 each month. After expenses such as paying the driver, conductor, gas and maintenance, the orphan project is able to clear an average of $485 per month. They use this money to help the feeding program. In 2012, the Board of KM decided that it was time to replace the minibus before it broke down permanently. They were able to sell it for 1,500,000MK (about $5,400USD) and purchased a new, smaller minibus for 2,000,000MK (about $7,200USD). They chose a smaller bus because in Malawi, a bus doesn’t go to its next stop until it is full of passengers. With a smaller bus, it takes less time to fill the bus so they can make more trips to make more money. Plus the maintenance on a newer minibus is less.